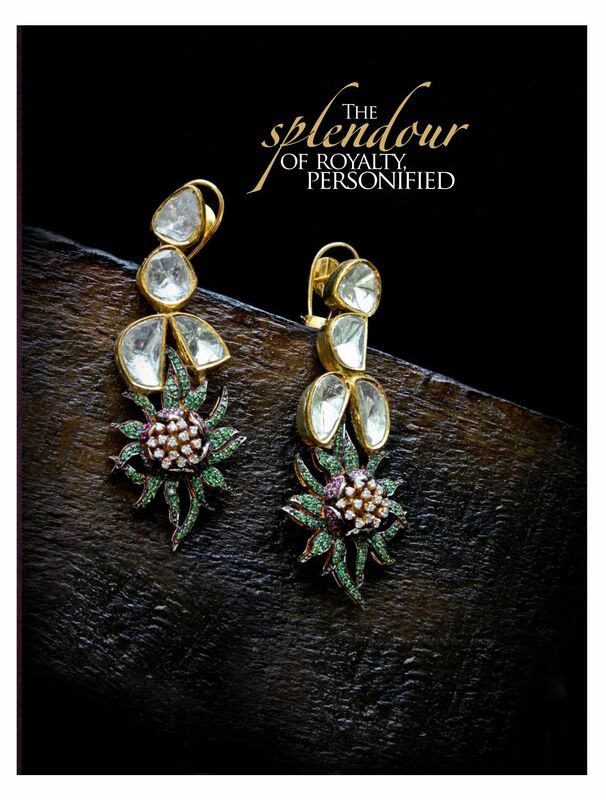 While buying any jewellery, we want our selected piece of jewel to enhance our look and complement our style. 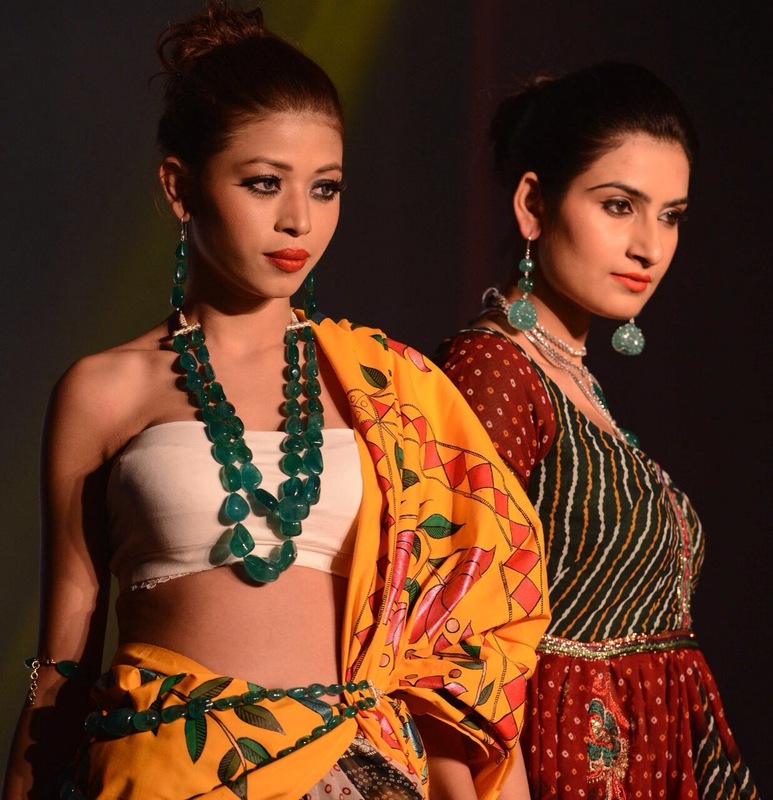 Just like considering what style will best suit our figure when selecting clothing, we must also consider our jewellery and how it will complement our features. For example, a pear cut diamond rings can make long fingers appear more attractive. Here are few tips and tricks to help you choose your earrings according to your features and face cut. 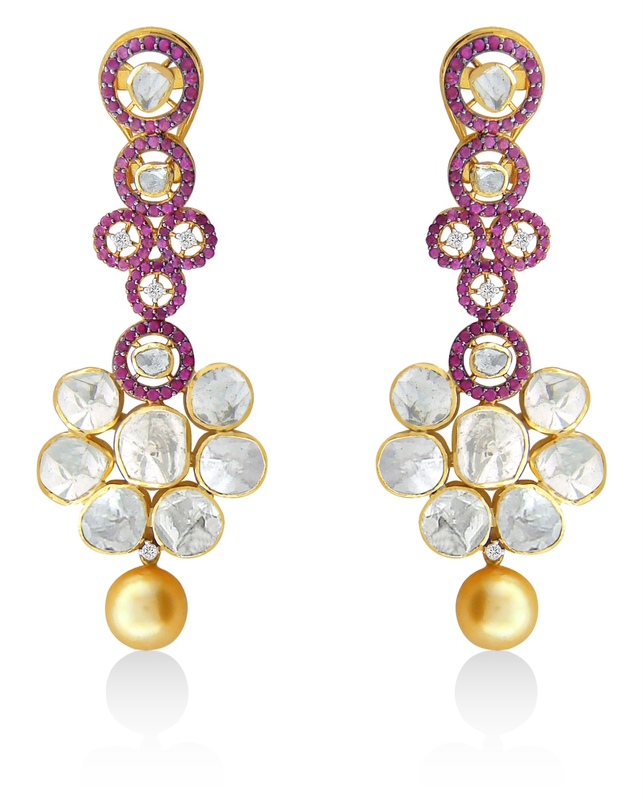 Consider these suggestions while buying earrings. This would help you get the best from your spend. If you have a longer, narrow shaped face (oblong or rectangle) we would suggest you to stick to the earrings that give your face more width. 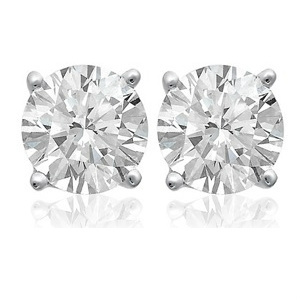 Try round, oval shape studs or even teardrop earrings. It is best to avoid long and dangly earrings as they only make the face look longer. Studs can make a great choice. If you have a wider and shorter face (square and round) then the opposite of this applies. Choose earrings that have more length rather than width. If your face is more like diamond or heart shape and your chin comes to a more defined point then the earrings that are wider at the bottom and narrower at the top are best suggested for you. Triangle shaped earrings are a great option for you. If you have a triangle or pear shaped face then you are the opposite of diamond or heart. You have a wide jaw line, so it is suggested to choose earrings that will contrast with your jaw line such as long, slender shapes. 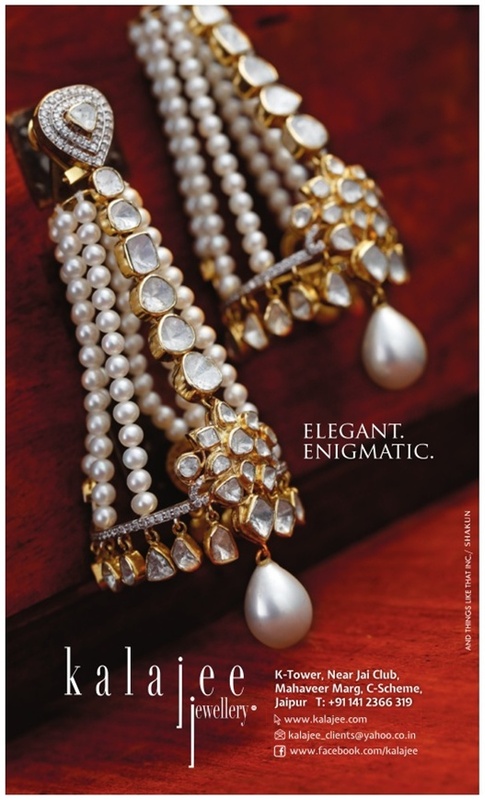 You can visit Kalajee Jewellery Store at K Tower, 41 Mahaveer Marg, C-Scheme Jaipur. Ph. : 0141 510 2222 ext. 5113434 Website: http://kalajee.com/ Facebook: https://www.facebook.com/kalajee Twitter: http://twitter.com/kalajeejewels Pinterest: http://pinterest.com/kalajee for the best suited jewellery that goes well with your face cut and personality! !